What used to be called “physical custody” is now called parenting time in Arizona. It is essentially a parenting schedule that includes a regular schedule of when your children will be with both parents as well as a schedule for holidays, vacations, etc. 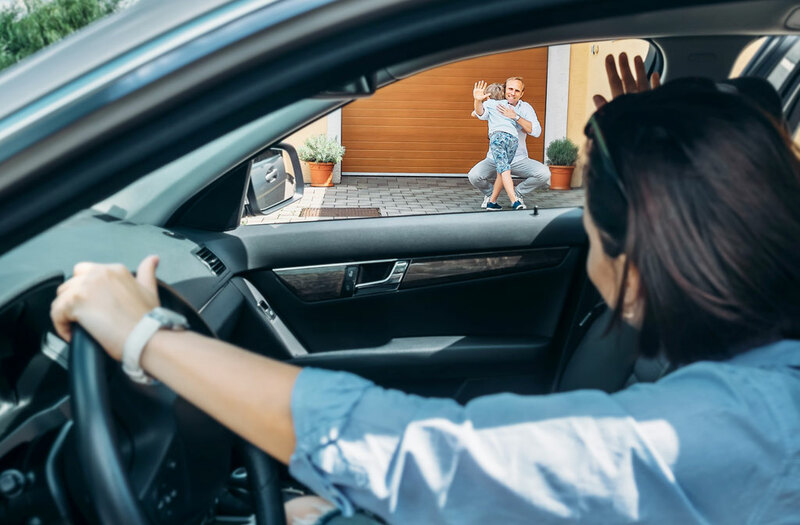 Arizona law does not prefer a particular schedule, but it does require frequent and meaningful parenting time for both parents whenever possible. What is considered frequent and meaningful parenting time can vary greatly depending on the unique circumstances of your case, so you should contact me to discuss your options.